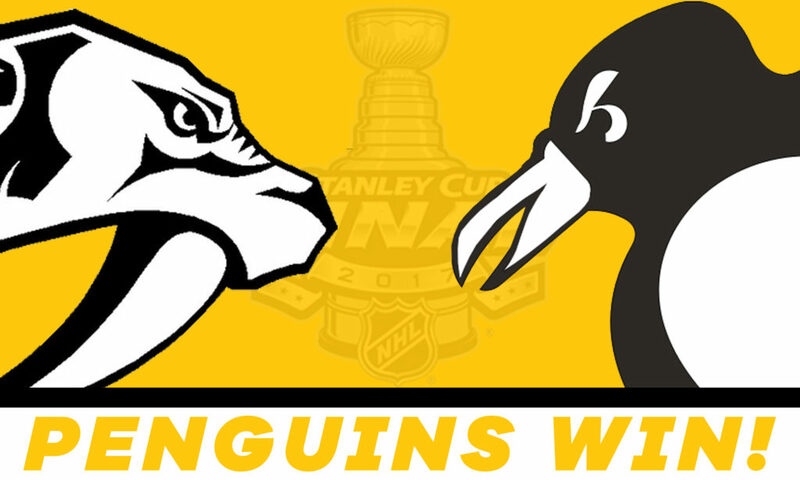 The Pittsburgh Penguins won their fifth Stanley Cup in franchise history on Sunday night, becoming the first team in two decades to capture the championship in back-to-back seasons. 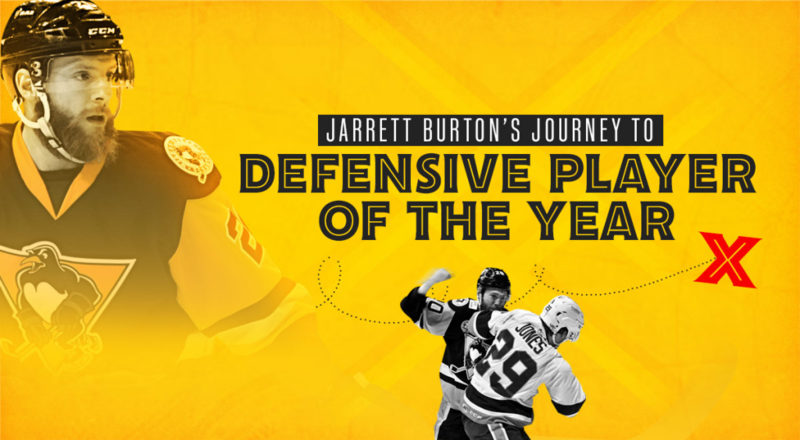 Just like Pittsburgh’s third and fourth Cup titles, this year continued the tradition of Wilkes-Barre/Scranton Penguins stars playing a significant role in securing the game’s highest honor. Four players that began the 2016-17 season with the Wilkes-Barre/Scranton Penguins played in the Stanley Cup Playoffs for Pittsburgh. 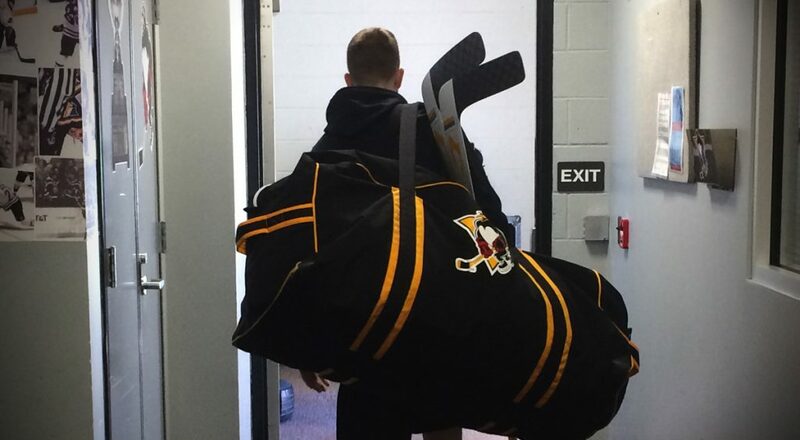 Jake Guentzel, Carter Rowney, Josh Archibald and Chad Ruhwedel all began the year in the American Hockey League and saw their seasons end in Pittsburgh as Stanley Cup Champions. 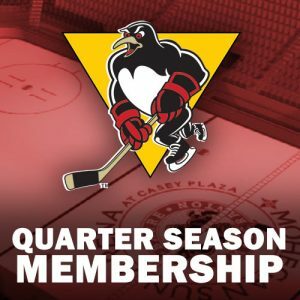 Guentzel, who led Wilkes-Barre/Scranton in goals (21), assists (21) and points (42) at the time of his final call-up to Pittsburgh on Jan. 16, went on a tear in the Stanley Cup Playoffs, the likes of which have rarely been seen before. The Woodbury, Minn. native unloaded 13 goals and 21 points during the postseason, setting new records for American-born rookies in the Stanley Cup Playoffs. Additionally, his 21 points tied the all-time record for rookie points in a single postseason and five game-winning goals established a new rookie record. Guentzel was named to the AHL’s 2016-17 All-Rookie Team on Apr. 5, 2017. Rowney played in 20 of Pittsburgh’s Stanley Cup Playoff games, recording three points in that time and becoming a regular contributor on the team’s penalty kill. All of those points came in a three-assist performance in Game 5 of the Eastern Conference Final against the Ottawa Senators on Sunday, May 21. An undrafted free agent after spending four years at the University of North Dakota, Rowney started his pro career playing for the Penguins’ ECHL affiliate, the Wheeling Nailers, before working his way up to Wilkes-Barre/Scranton. The Grand Prairie, Alb. native became Wilkes-Barre/Scranton’s team MVP for the 2015-16 season and earned his first NHL call-up this season. Archibald played in four games for the Penguins on their playoff run, including one game in the Stanley Cup Final. He did not record any points in that time, but by virtue of dressing one game in the Final, he is eligible to have his name etched onto the Stanley Cup along with Guentzel and Rowney. 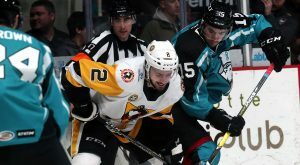 The 24-year-old third-year pro shattered his previous AHL career-highs in all offensive categories this past season with Wilkes-Barre/Scranton, posting 16 goals and 13 assists for 29 points in 61 games. Signed by Pittsburgh as a free agent this past summer, Ruhwedel participated in six of the Penguins’ Stanley Cup Playoff games before suffering a concussion in Game 4 of the Eastern Conference Final. He becomes the first player from San Diego, Calif. to win the Stanley Cup. Ruhwedel scored his first NHL goal earlier in the season with Pittsburgh on Dec. 23, 2016. 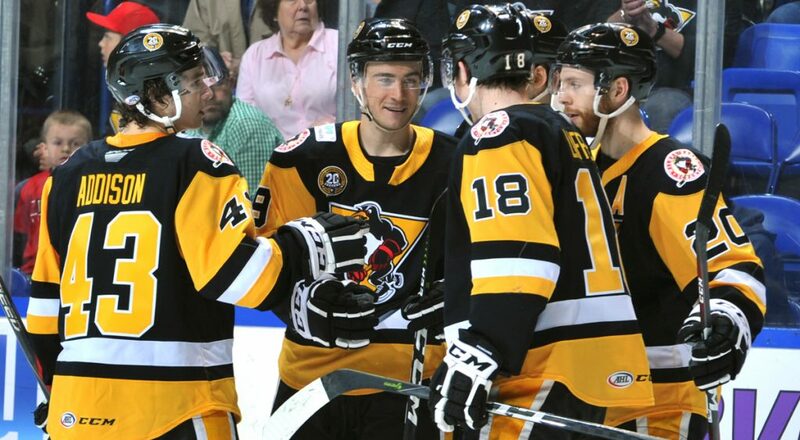 In addition to those four, Pittsburgh’s championship team featured eight more players who once played for Wilkes-Barre/Scranton: Tom Kühnhackl, Bryan Rust, Conor Sheary, Scott Wilson, Brian Dumoulin, Olli Määttä, Marc-André Fleury and Matt Murray. 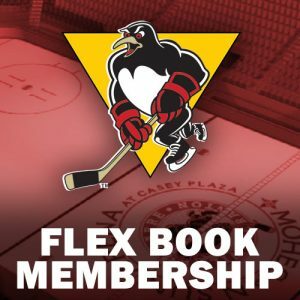 Furthermore, Pittsburgh’s head coach, Mike Sullivan, served as bench boss in Wilkes-Barre/Scranton during the 2015-16 season. 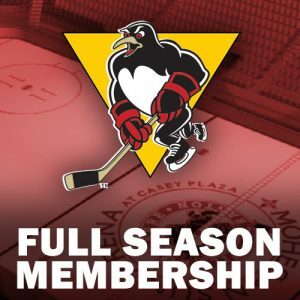 Wilkes-Barre/Scranton season ticket packages for the 2017-18 season, including 22-game, 12-game and Flexbook plans, are available by contacting the Penguins directly at (570) 208-7367.